Feel free to go see our light systems in person at any of these great restaurants or resorts before purchasing them! 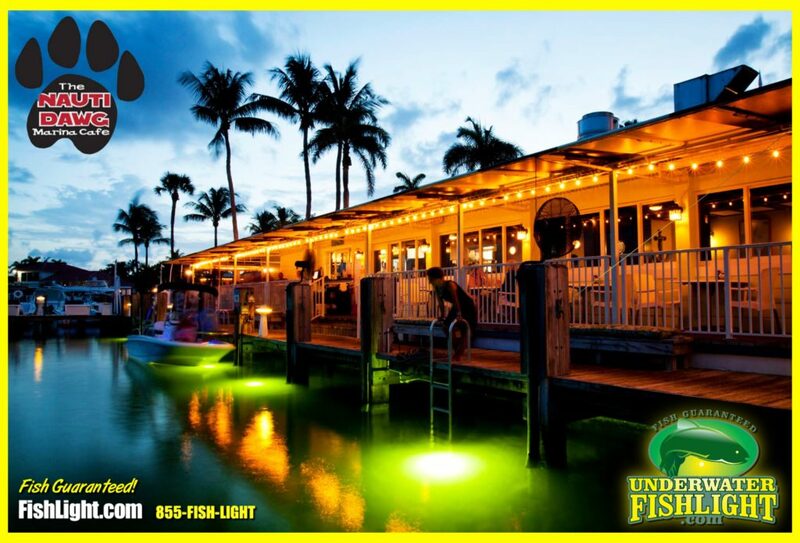 Angler & Ale is located on mile marker 61 in the Florida Keys and has the “coldest draft beer in the lower latitudes.” You can order off their menu, or bring them your fillets for some great hook and cook options. It is a place where families can come together, friends can hang out, and fish stories can definitely be swapped. Above all, they are committed to a great customer experience! Their doors are open, and their taps are flowing! The Beach Road Wine Bar & Bistro specializes in healthy gourmet food and a vast wine selection. Also they are family friendly and frequently have live entertainment to create an amazing dining experience. The Bitter End Yacht Club has been servicing sailors and vacationers since the 1960’s. It is a luxury resort with great dining, night life, and daily excursions available. 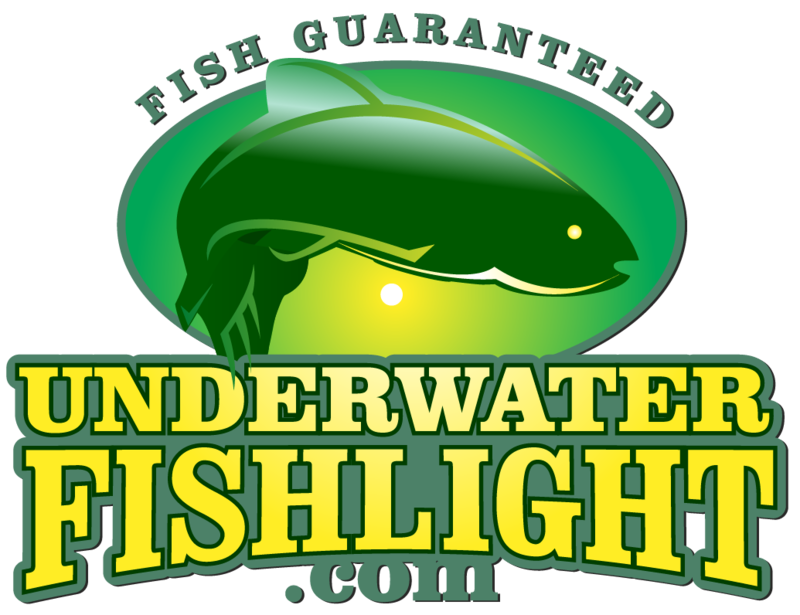 With their beautiful crystal-clear water, our fish light flourish. Dockside Waterfront Grill has open air dining under under tiki huts and is surrounded by beautiful “old Florida” scenery. This restaurant is visited by locals and tourists in the area because of it’s great atmosphere and fantastic seafood. The Frigate bird is legendary to sport fishermen and it’s presence is an indicator to a bountiful catch, good times and success. After a long day, sea wary sportsmen return to their favorite speakeasy to enjoy refreshing beverages, great food, music and laughter while recounting their day’s adventure. Many of these speakeasies became legendary in their own right. It is one of those gathering places, located on the water in beautiful North Palm Beach. Keys Fisheries is a full-service marina, seafood market, and restaurant. They provide fresh seafood to grocery stores, communities, and restaurant guests. 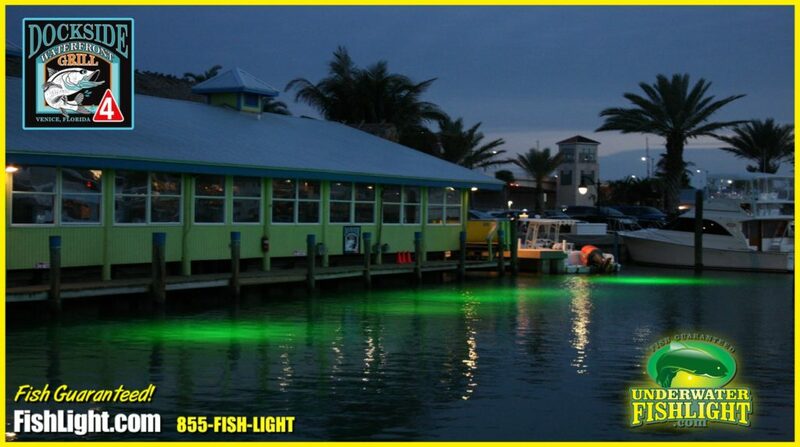 Located in the heart of the Florida Keys, Keys Fisheries is the most popular choice with locals and tourists. A Keys Tradition since 1967, Marker 88 restaurant in Islamorada offers beach-side dining & amazing sunsets. Located on one of the few natural beaches in the Florida Keys. Marker 88 serves fresh Florida Seafood, prime steaks, and chicken in an elegant Keys Casual setting on Florida bay. Their facility is located just two blocks from downtown Mount Dora on Lake Dora in the middle of the beautiful Harris chain of lakes. When it comes to boats and boating there’s not much they can’t do. 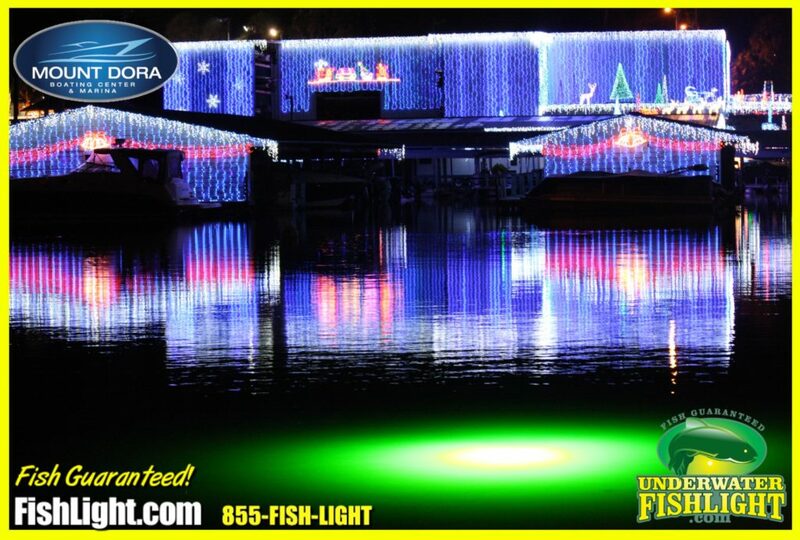 Every holiday season, they transform their entire facility with thousands of lights as part of the annual tradition of Light Up Mount Dora. 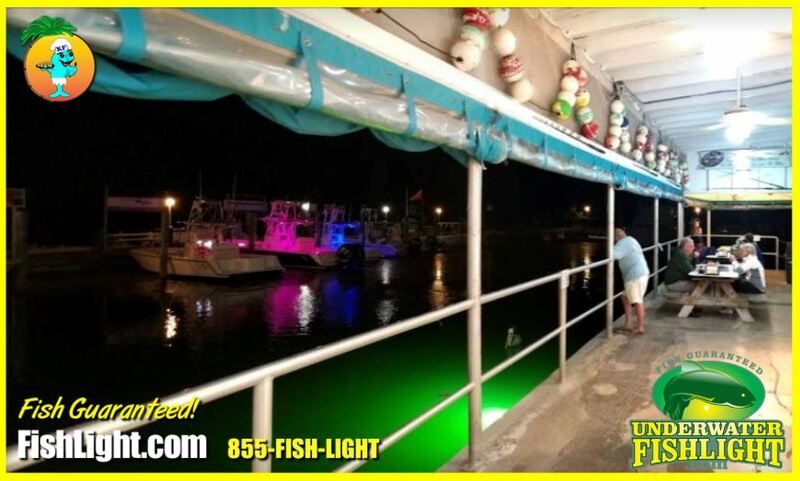 The Nauti Parrot Dock Bar is a family-owned Waterfront Restaurant that offers an authentic Florida experience in a relaxing atmosphere. As a result, it is combination of Key West ambiance, Caribbean cuisine, World Famous Buy one Get one Happy Hour, Live Music everyday, all topped off with Great Service. This resort perched on the banks of Lake Placid, a constant level lake just east of New Braunfels, about 30 miles from San Antonio. The Historic Riverside Café has always been and will always be sitting pretty alongside the Indian River Lagoon in Vero Beach, Florida. Therefore, it is so much more than just a hometown restaurant and sports bar with a great location. Riverside’s cuisine is excellent. Most noteworthy, it offers a wide variety of foods, from comfy finger foods and classic sandwiches to more intimate semi-formal entreés of fresh fish and steaks. A water-bound recreation destination for all ages, Salty Sam’s Marina offers everything including power boat and kayak rentals, charter boat, boat services and repairs, wet slips and dry storage. Waterfront dining is located on site at Parrot Key Caribbean Grill and Bootleggers Waterfront Grill. Also voted Best Marina since 2005, Salty Sam’s is truly what boating in Southwest Florida is all about. Also known as “The Place On Manasota Key,” the Sandbar Tiki & Grille has a amazing, relaxing atmosphere with live music, games, and great food. Established in April of 2014 the quaint marina on Rocky Creek was brought back to life after more than seven years of vacancy. With access from Placida Rd. and from the intracoastal waterway just North of Stump Pass and just south of the Tom Adam’s Bridge. Above all, we here at Skip’s Placida Marina are dedicated to you and all your boating and fishing needs! A waterfront pub featuring friendly service and a whimsical, nautical menu. Also enjoy the view of Venetian Bay as boats parade by. While you sit around the bar or fireplace you can enjoy live entertainment.